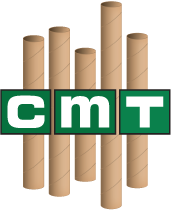 Chicago Mailing Tube manufactures various custom cardboard tubes for business and individual orders. 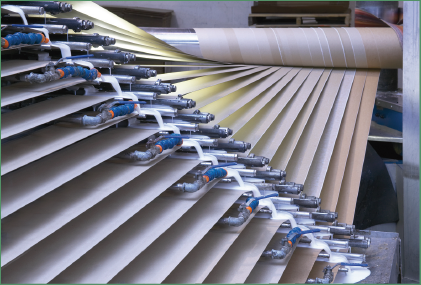 Our custom cardboard tubes are perfect for protecting large industrial and commercial products that must be delivered securely. Our tubes are cost effective and serve as a reliable method of keeping your products safe and organized no matter what your shipping conditions are. 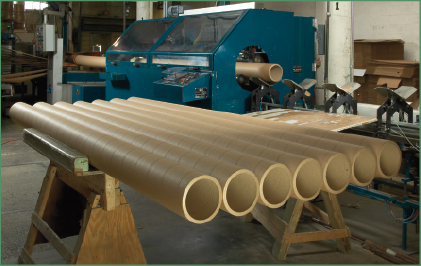 Chicago Mailing Tube provides quality custom diameter cardboard tubes with state-of-the-art technology. 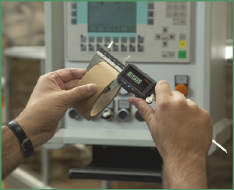 Our tight production & inspection process ensures that all tubes are built properly to your exact specifications. Whether you need to place a bulk order or multiple specifications, we make sure that all of your questions get answered and that you are satisfied with your order. If you are looking for other diameter tubes, we will be able to manufacture them for you. We can manufacture various sizes, including 3" diameter tubes and 6" diameter tubes. 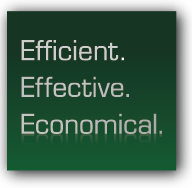 Whatever size you are looking for, our shipping tub experts will help you find your specific needs.